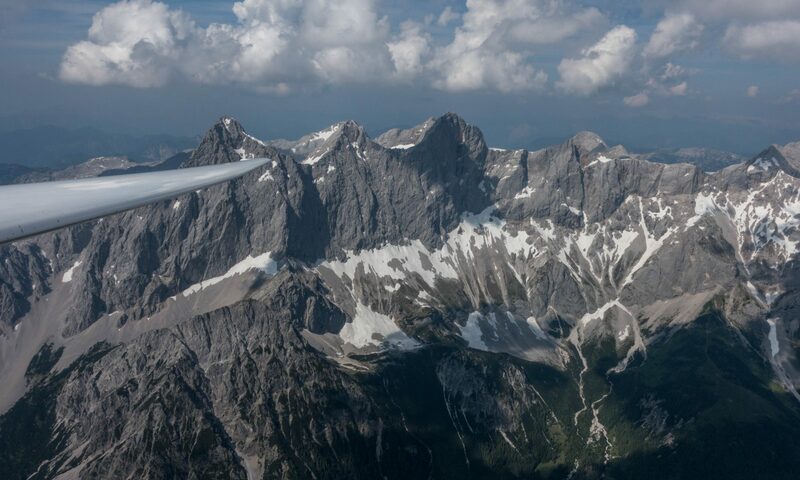 On this page I attempt to answer some of the fundamental questions associated with flying in mountain wave. I wrote many of these questions and subquestions down when I first started out to learn about wave flying, and I continued to add to the list as my own learning process evolved. My answers are largely based on my study of various text books (listed under the tab “bibliography”), discussions with veteran wave pilots, Internet research, and my own experiences. Here’s my list. Click on any of the following questions for more details. What conditions trigger mountain waves? How do I fly cross-country in wave conditions? How can I forecast wave conditions?